Get on your feet and off the road! 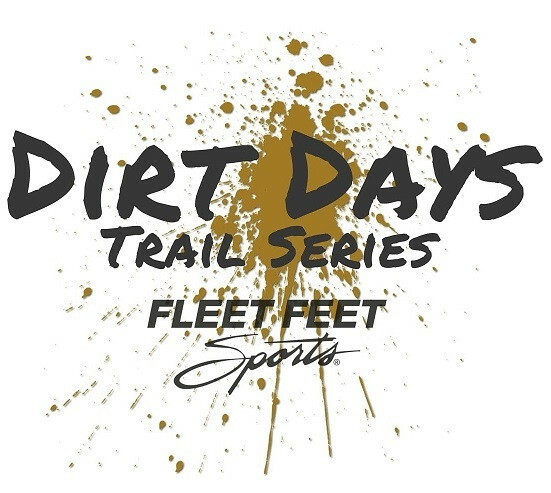 The 2019 Dirt Days Trail Series will consist of eight dates and ten events. 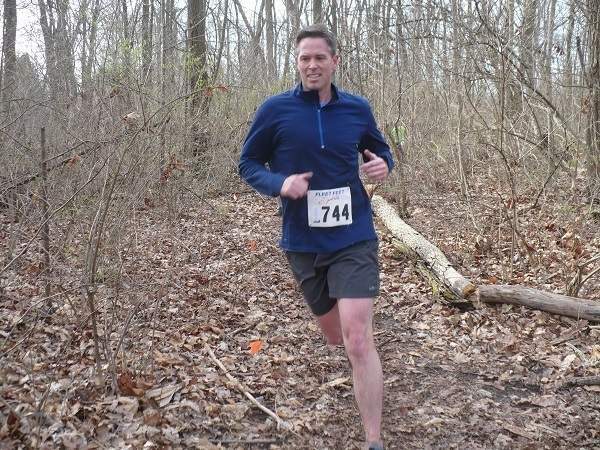 Events will include trail runs of varying distances from about 3 to 11 miles, including a night run. One thing that is for sure: with this variety, there should be something for everyone! Sign up for all of the events at once or pick and choose your favorites. 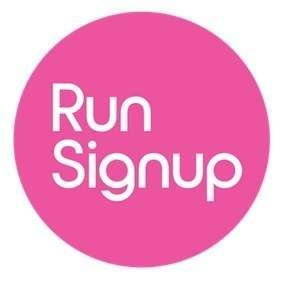 All events are $15 Early registration per race. Late registration, when offered, will be $17. Race Day registration is $20. Series Package: $120 for all 8 dates. We will also include a FREE 2019 Dirt Days Trail Series: a $15 value. Valid until Ault Park Event. 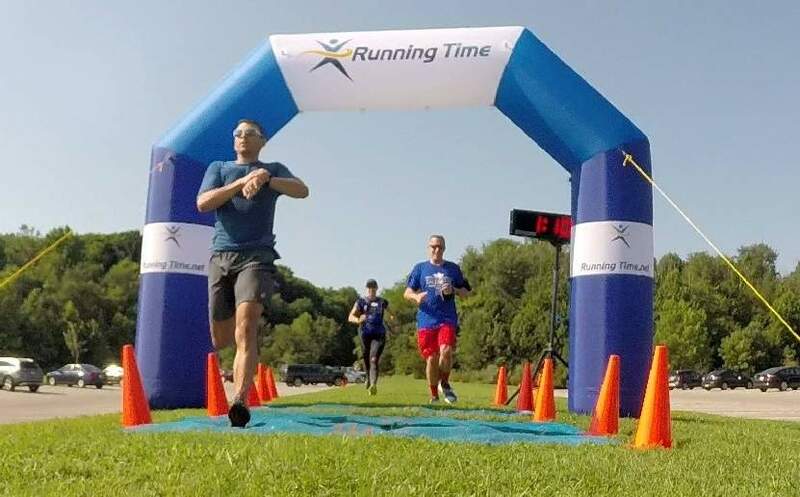 The Dirt Days Trail Series is brought to you by Running Time Race Services. We are pleased to announce the Fleet Feet Sports is once again teaming up with us to present this classic series. The events should have the same look and feel as in past years. We may tweek the events a little based on you recommendations. If you would like to give your input, send me an email. ALL races this year will be chip-timed this year. Each event in the series will have its own awards. There will be prizes for overall male and female winners. Some events will have age group awards and some will have awards based on age-grading. 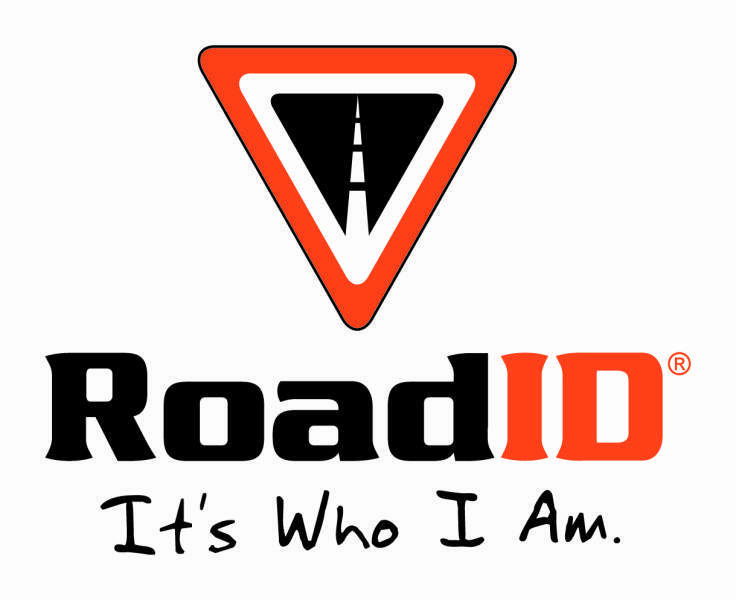 The Top Male and Female in each race and one lucky 3rd person will receive a special prize. No duplicate winners. There is no early packet pick up for these races. Check in on day of race begins 1 1/2 hour before each event. There will be opportunities to win randomly-drawn prizes. You must be present to win any random drawing and you cannot accept for someone else, so stick around! Each race is run independently. 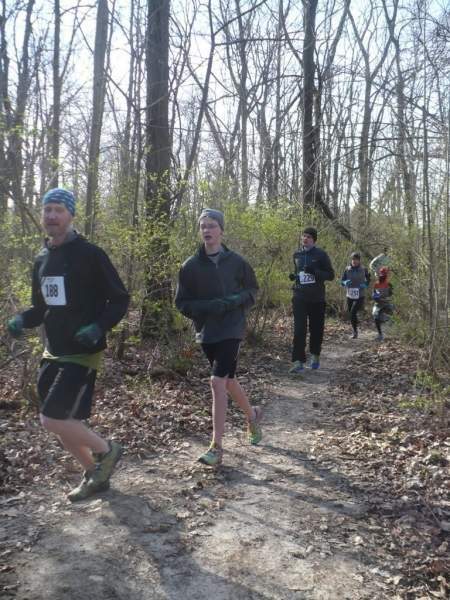 In addition, you can also compete in the Trail Series competitions. Dirtiest Dozen: Complete at least four events and you will be eligible for the Dirtiest Dozen competition. The top twelve male and females based on points will receive a special gift at the end of the series. Points are based on your place within your gender for each race. We will take your BEST FOUR finishes. Participation: Complete at least five races and receive a special participation award. This is format is the same as last year. Link to Current Standings for 2019 Dirtiest Dozen and Participation. Previous Dirty Dozen standings are posted here also. 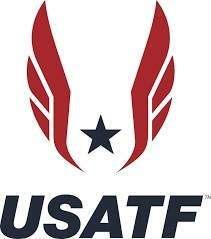 Follow the links to the individual races for complete details and registration. Saturday, March 16. 2019 9:00 am - Run for the Green. @3.5 Mile Trail Run - Landen Deerfield Park. 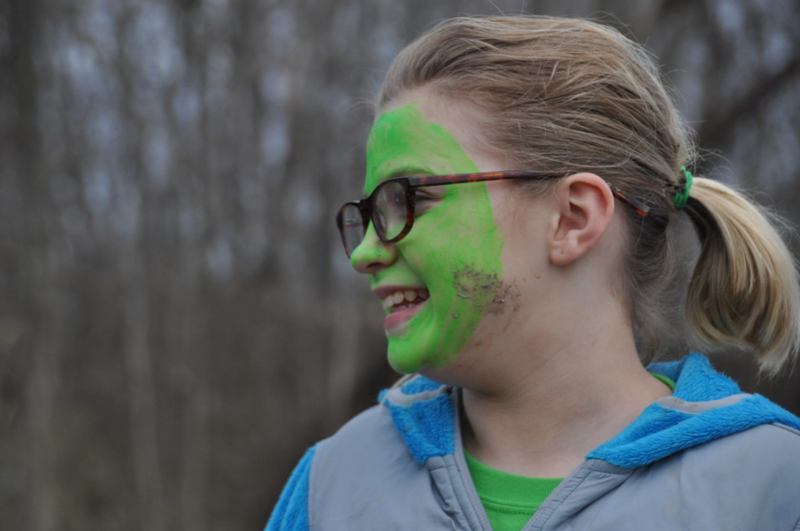 Kick off St. Patrick's Day celebrations with this unique race. This is the first in the series and features run and walk age group awards other prizes. Sponsored by Deerfield Township. 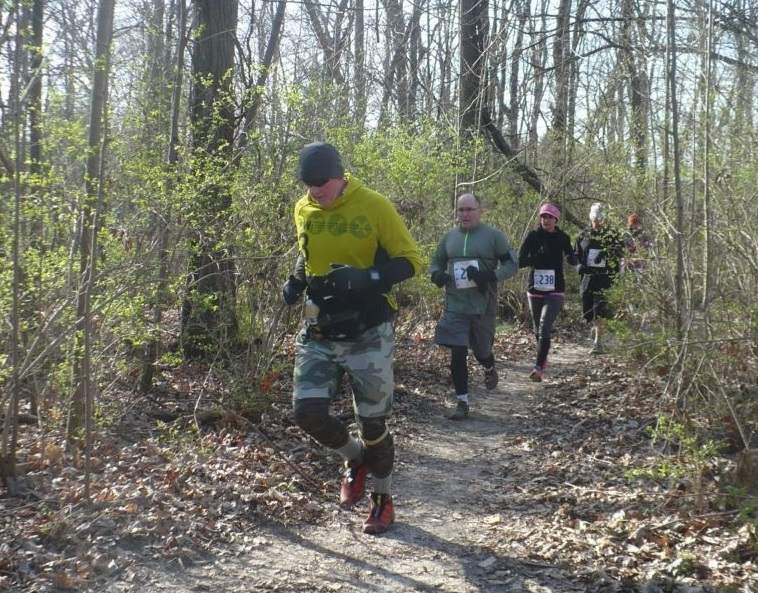 Sunday, April 28 (Changed from 4/21 due to Easter), 2019 9:00 am - @ 3.6 mile Trail Run. This event is scheduled to be the same as in past years. 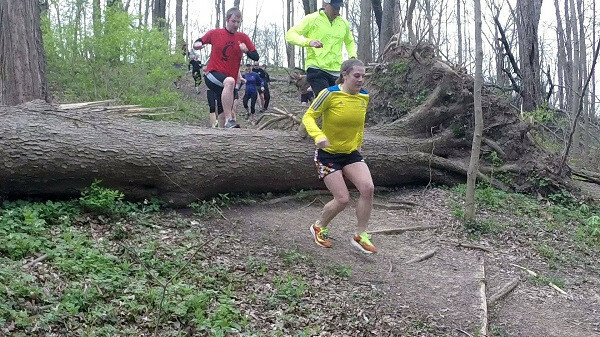 This course features many twists and turns with a few hills mixed in for good measure. Sunday, May 19, 2019 9:00 am - Run 5.4 and 10.6 mile Trail Runs. Mt. Airy is a perennial favorite. This is the largest park in the city and features extensive trails. Choose the one loop or the two loop course. Each race will count toward Series points. 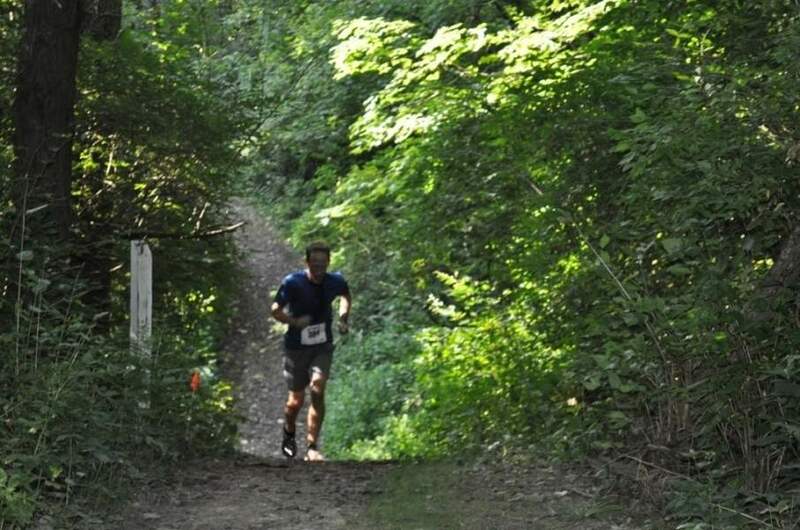 Sunday, July 21, 2019 - 9:00 am - East Fork Lake 5.6 and 10.8 mile Trail Runs. Known as the Backpack Trail Run, This is our most unusual run. 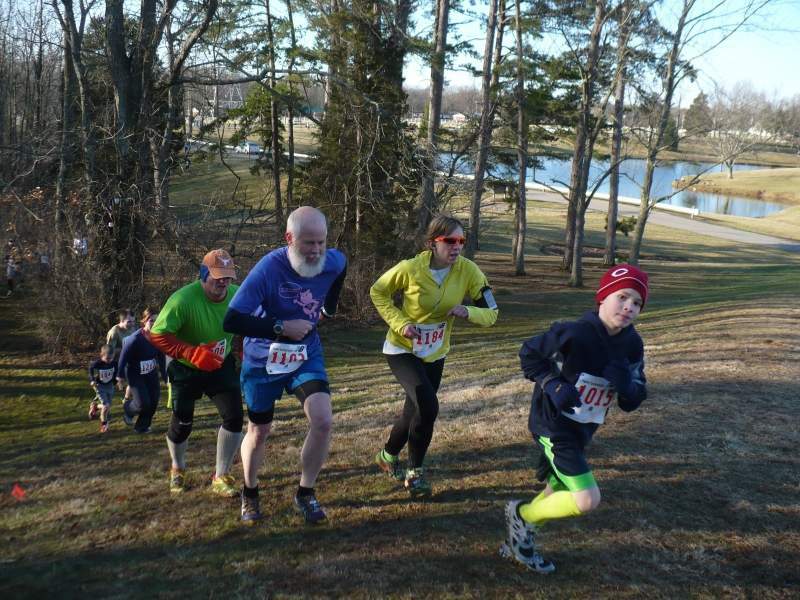 Choose from our classic 5.6 mile run with handicapped start or a 10.8 mile mass start run. Saturday, August 24, 2019 - 9:00 am - Carter Park at Kings Mills. Sponsored by Deerfield Township - The same people who brought you the Run for the Green. This is one of our most popular events. Big Variety. Saturday, September 14, 2019 - 9:00 PM - Glenwood Gardens. Unique Night Run. Course is smooth and well-marked with flashing beacons.